Cities are responsible for implementing water supply protection plans and procedures. This includes annual inspections of these devices. Contact your local water department for details. 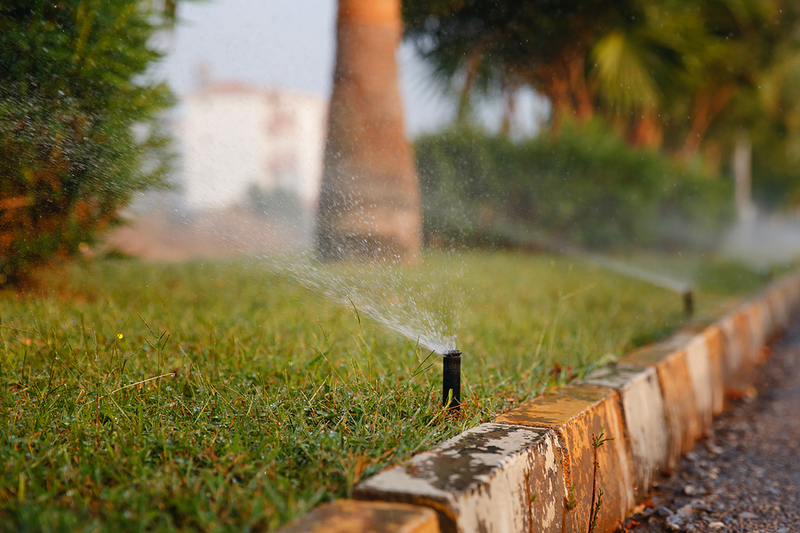 If you do not have one of these devices installed correctly on your irrigation system you are placing your family and the water supply at risk. Click on the link to read the EPA Fact Sheet concerning this issue.